Whether you’re self-employed or an employee without adequate group benefits, or if you’re a business owner looking to add value for your employees, MLI Insurance will find the right products for you. Whether you’re a local Winnipeg-based business owner, or working on behalf of a multi-national corporation, we’re experts in finding the right product for your company and employees. 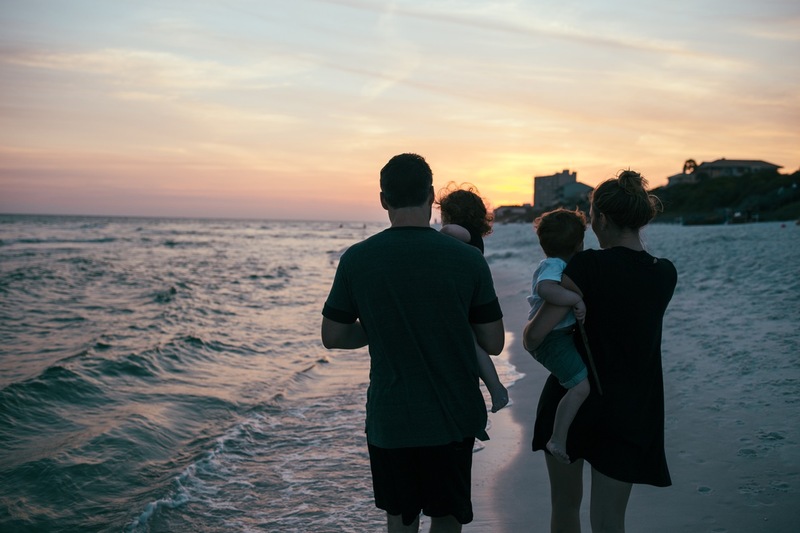 Proper health insurance coverage can protect your family and free you to focus on what matters. Contact MLI Insurance in Winnipeg, MB today. Many people each year living in Winnipeg and Manitoba are left without employee health plans and are vulnerable to expenses outside the Provincial Government Health Insurance Plan. MLI Insurance can help ensure you have the supplemental coverage that meets your needs. If you’re in Winnipeg and have health and dental needs or concerns, contact us for more info today! Whether you’re a small or large business, MLI Insurance can tailor a plan to fit the particular needs of your business and your employees. Contact us for a consultation. MLI Insurance has worked with both local Winnipeg businesses and large national companies to develop group plans that improve quality of life for employees and add value to businesses.